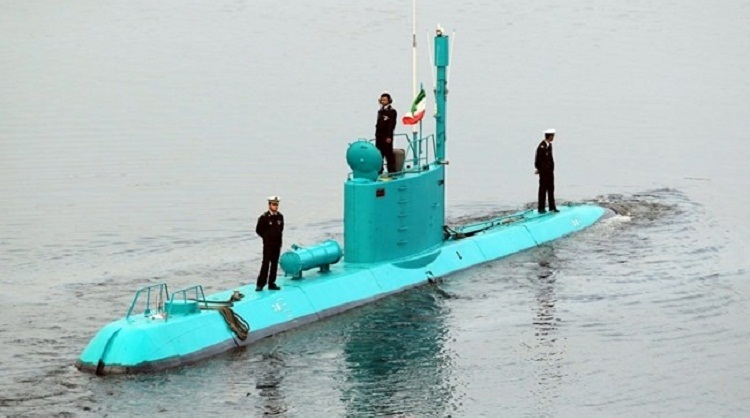 Iran's state TV says the country's navy has acquired two new mini submarines designed for operations in shallow waters such as the Persian Gulf. Thursday's report says the one of the submarines - also known as midget submarines - was built in 18 months. The other, previously built, took 10 months to overhaul. The report says the two Ghadir-class submarines have sonar-evading technology and can launch missiles from under water, as well as fire torpedoes and drop marine mines. Iran began manufacturing Ghadir subs in 2005. The first was unveiled in 2007 and by 2012, five such submarines were incorporated into Iran's navy.